What are other neurology blogs talking about? 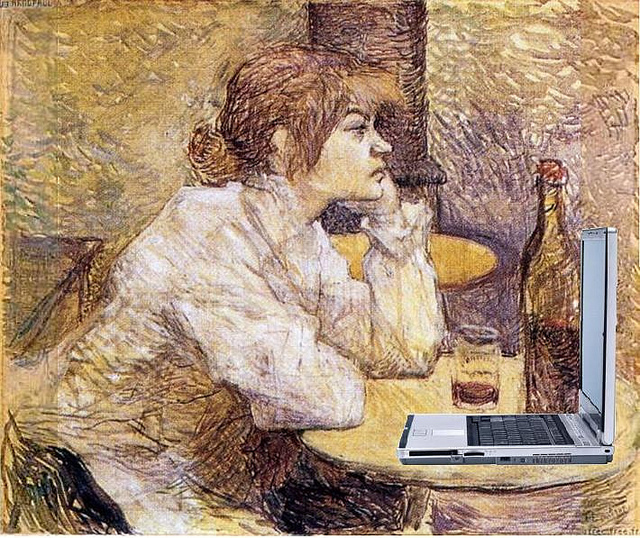 I try to keep an eye on other neurology bloggers tapping away at their blogs. I previously listed the top neurology blogs in my posts, what is the state of neurology on the blogoshpere? and later updated the list of neurology blogs. What are these bloggers up to? Here are 5 interesting posts to give a taste. There was a recent, very concerning report about the reliability of functional MRI (fMRI) software. This raised doubts about the veracity of all fMRI research carried out over decades. Thankfully Neuroskeptic addressed this issue headlong in a post titled False positive functional MRI hits the mainstream. The blog pointed out that fMRi software concerns are not new, and importantly, they are not serious enough to invalidate 15 years of research. Phew! The post also discussed the retraction and anti-retraction story that somehow missed the headlines. And who is Neuroskeptic? You need to check out another blog on pseudnymous bloggers to find out. 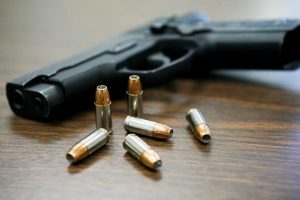 What could be more tantalising than a blog post titled The neuroscience of violence? This post, by Douglas Fields, discusses the discovery of the neuronal rage circuit, and how neuroscientists can now manipulate this. The post says “…with the flip of a switch neuroscientists can launch an animal into a violent attack or arrest a violent battle underway by activating or quelling the firing of specific neurons in the brain’s rage circuits”. Add the hypothalamic attack region to the mix and you have a blog post worth reading. I admit that the question, What does “blurry vision” really mean after stroke?, has never occurred to me. 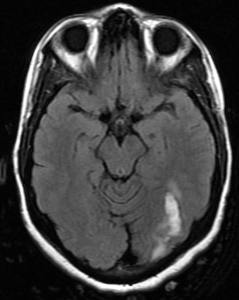 This clinical post is a good reminder of all the visual symptoms that may accompany a stroke. It is quite basic but informative. I was intrigued by this blog post by Seana Coulson titled What a Speech Disorder Reveals About Brain Function. 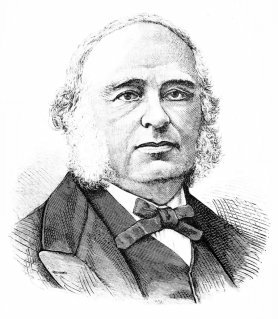 It looks at language and its relationship to the brain and takes readers on a historical excursion of the ‘discovery’ of aphasia by Paul Broca. It details how the field has progressed since then, and sprinkled a couple of demonstrative video clips to explain the symptom. The blog refreshingly admits to how little we know about the brain: “while cognitive neuroscientists have learned quite a bit in the last 150 years about which parts of the brain are involved in different aspects of speaking and understanding language, we still don’t have a really good explanation of exactly what the cells in the left frontal lobe code for…”. Will we ever? Neurogenetics isn’t easy but this blog makes it, at least, readable. Take this post by Ingo Helbig titled RORB in generalized epilepsy with absences–going retinoic. 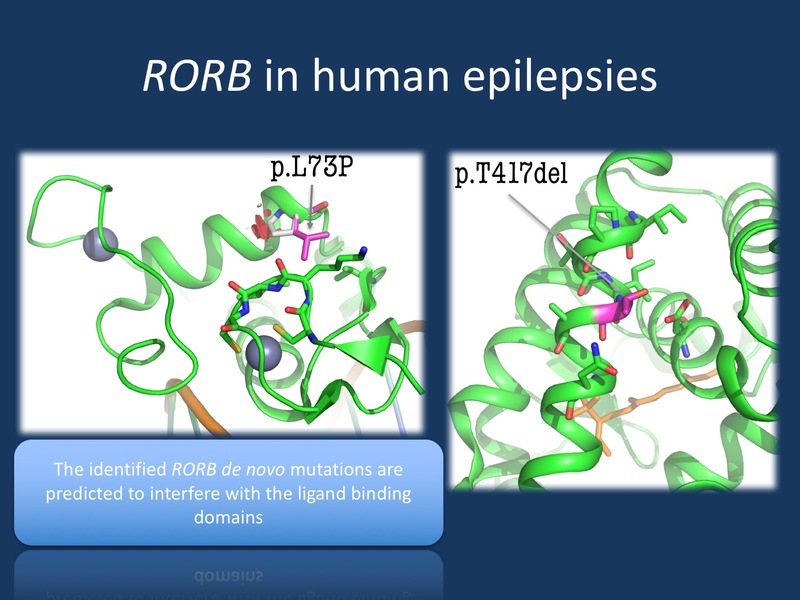 This explores a hormone receptor called Retinoid-Related Orphan Receptor-Beta (RORB) which plays an important role in epilepsy and neuro-developmental disorders. Not the easiest read for a layperson, but a good read anyway. 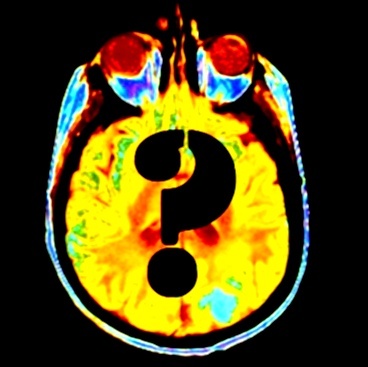 Are you blogging neurology? Please drop a comment… and a link to your blog. I think neurology is most difficult part in medical science. The most interesting specialty indeed! Thanks for pulling together these great articles. Since you’re soliciting information about other blogs, mine can be found at http://www.ghostofcharcot.net. I mean for it to be geared toward residents. I don’t post very often anymore–kind of busy, but I’m keeping it alive for now . . . Many thanks Austin. Interesting blog-I have added it to my Blogroll! Have you checked out http://www.neurochecklists.com? Thanks so much for sharing, these blogs are right up my alley! I just started a blog about trying to live an active lifestyle with chronic migraines at spoonierunnergirl.com.